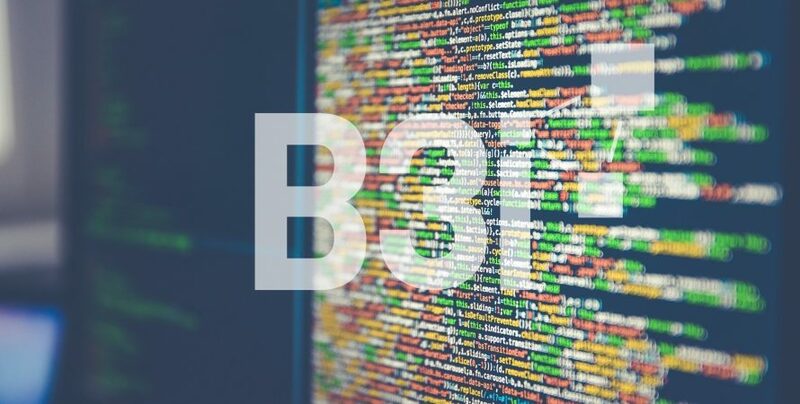 The “Blockchain Insurance Industry Initiative” B3i initiative was formed in 2018 with the management of several international insurance companies including Munich Re and Swiss Re. The B3i Service AG raised approximately US $16 million with a capital of up to USD 22,475,945 million. The firm was formed by the founders of B3i, previously a joint initiative of 15 worldwide insurers and reinsurers which came together at the end of 2016 to explore and test the potential of blockchain in the industry. Somewhat more than half of the new capital was provided in a cash form, with the rest converted into debt according to filings with the Schweizer Handelsregister. The consortium is allegedly intended to develop a blockchain trading platform for a value-added chain of the whole Insurance sector, in which a functioning block trading system will be implemented by B3i Services AG. 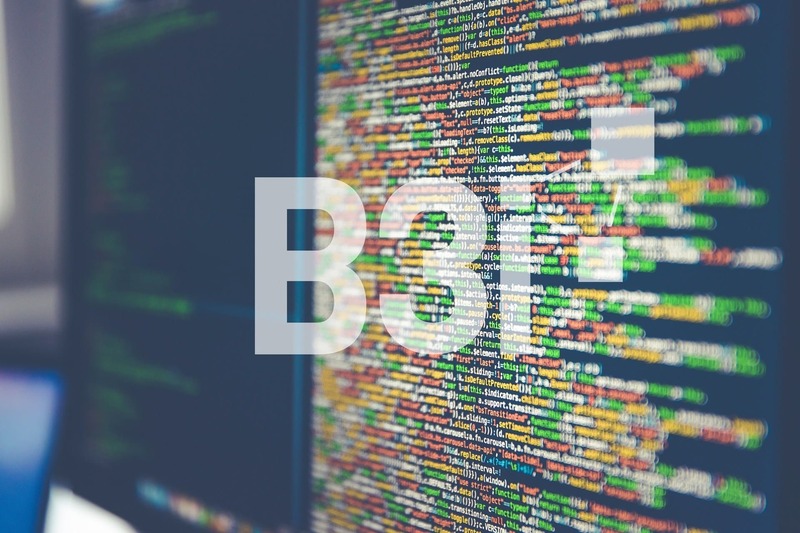 B3i offers insurance solutions on a blockchain platform that provides efficiency, growth and quality opportunities across the value chain for everyone including customers. Other insurance related consortia have been formed in the blockchain space. Aetna, a US health insurance giant, joined IBM in January to establish a network of blockchain tailored for the healthcare sector. For the members of B3i, the formation and incorporation of B3i Services AG is an important milestone. The project will simplify the processing and payment of insurance claims as well as the administration of directories. According to the statement, additional members from the health and technology sectors will be expected to join the project in the coming months. The company explained that B3i Services AG could streamline the development, testing, and marketing of blockchain solutions as an independent legal entity with its own capital and intellectual property. B3i Services AG is incorporated as the starting point for the next stage. In the next few months, the company will raise extra funds from a wide range of insurance participants. In former times, R3 had expanded its mandate to include insurance companies focused on distributed database technology.